So why did you vote that way? The Trib asks Utahns to explain their ballots. 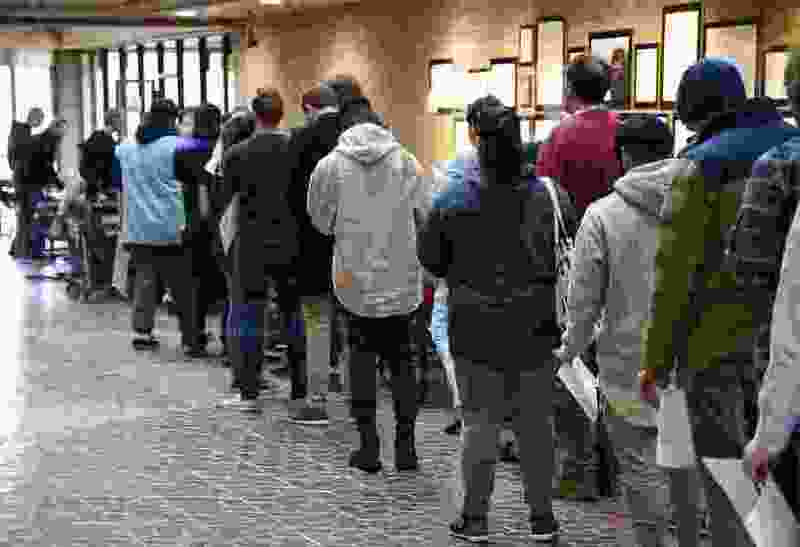 (Francisco Kjolseth | The Salt Lake Tribune) People line up to vote for the midterm elections on Tuesday, Nov. 6, 2018 at the Salt Lake County offices. For many Utahns, it wasn’t about a specific candidate or even the national climate — they decided to come out to vote or return their ballots on Tuesday because they wanted to weigh in on Proposition 2, a ballot initiative that would establish a medical cannabis program in Utah. For others, it was Proposition 4 that would create an independent redistricting commission. (Taylor Stevens | The Salt Lake Tribune) Tom Beckett, 63, of Salt Lake City, Utah. Tom Beckett, 63 of Salt Lake City, voted by mail a few weeks ago but camped out in West Jordan to see how the results came in. 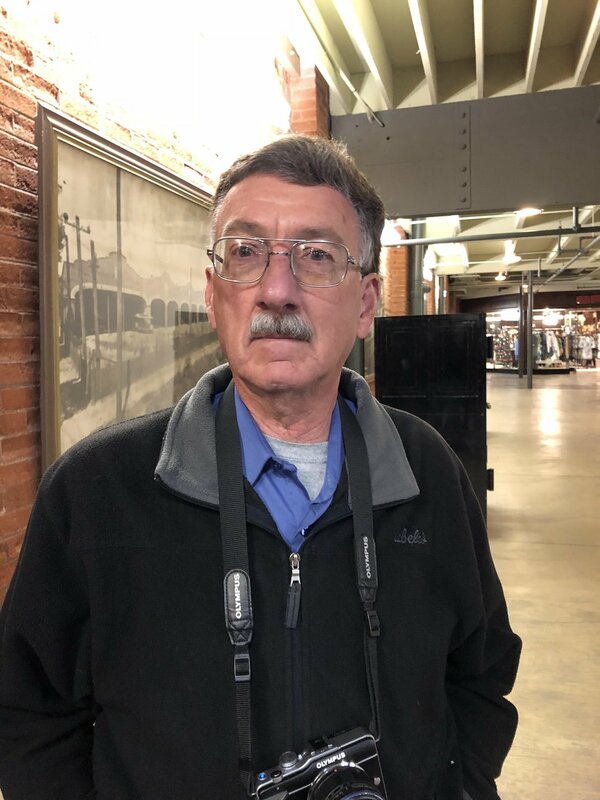 Beckett, who said he was a lifelong Republican before the past few years, has volunteered this election cycle for Congressional District 4 candidate Ben McAdams’ campaign. He voted for McAdams, Senate candidate Jenny Wilson, and Proposition 4, the ballot initiative that would create an independent commission to redraw the state’s political boundaries. (Taylor Stevens | The Salt Lake Tribune) Daisy Alcantar, 18, of West Jordan, Utah. 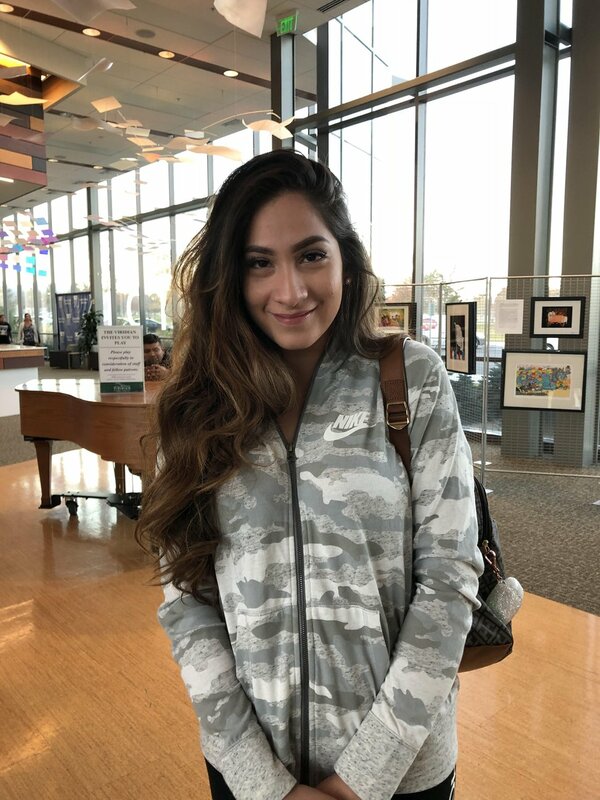 Daisy Alcantar, 18 of West Jordan, is a first time voter who said she’s been excited to cast her ballot since her birthday. 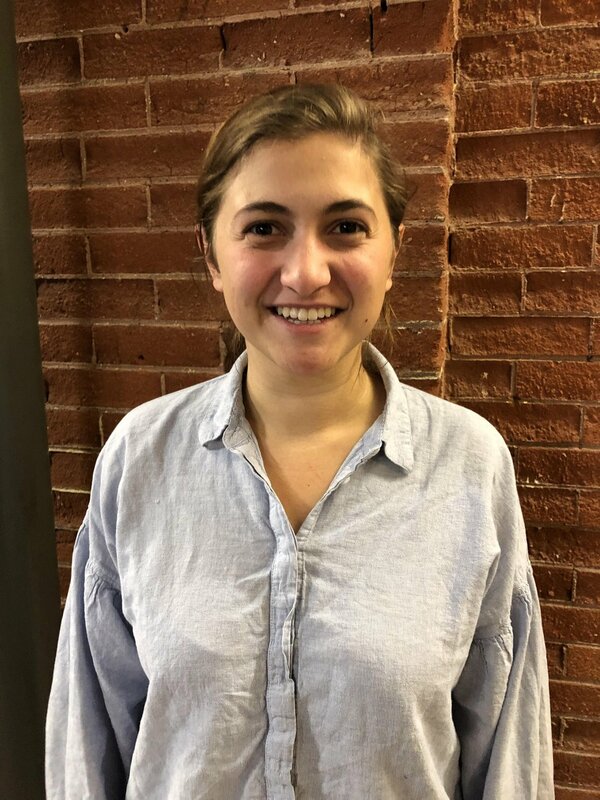 She said “everyone’s voice should be heard” and that she would be voting mostly for Democratic candidates, who she said generally better represent her values, as well as for Proposition 2. (Taylor Stevens | The Salt Lake Tribune) Briann Granderson, 22, of West Jordan. Briann Granderson, 22 of West Jordan, brought a “cheat sheet” for what she planned to vote for on Tuesday. On her list: Sheriff Rosie Rivera and propositions 2 and 4. She also said it’s important to “vote for the future” for children, noting that she’s voting for the non-binding ballot question 1, asking voters whether the state’s gas tax should be increased by 10 cents per gallon to free up funds for education, helped bring her out. (Taylor Stevens | The Salt Lake Tribune) Sandi Luckie, 50. 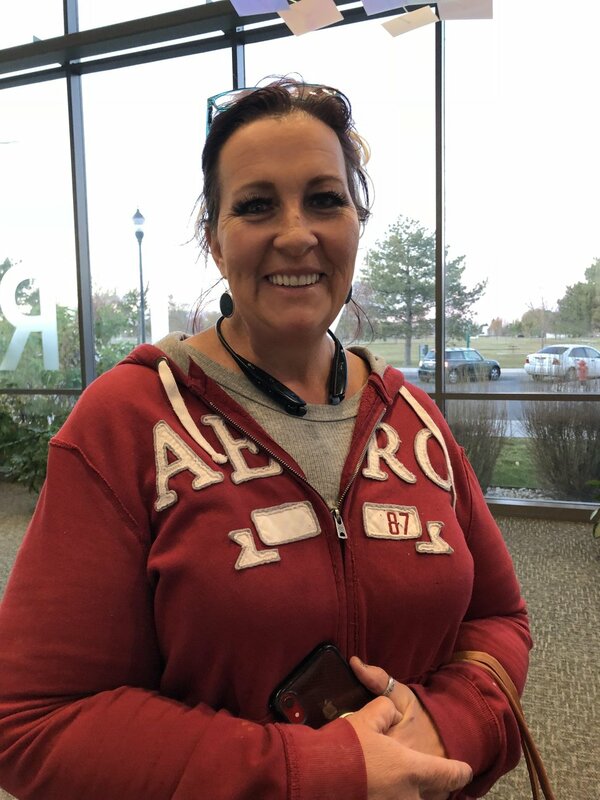 Sandi Luckie, 50, said the choice of who to vote for in Congressional District 4 was “a tough one for me.” But she ultimately decided to go with incumbent Republican Rep. Mia Love based on her track record and for helping return a Utah man home earlier this year after Venezuelan police handcuffed and jailed him in 2016 on suspicion of weapons charges. (Taylor Stevens | The Salt Lake Tribune) Patrick Hawkins, 18, of West Jordan, Utah. Patrick Hawkins, 18 of West Jordan, was another first-time voter. He said he tends to be more conservative and planned to vote for Love and Prop 2. “I’m excited to get the government back a bit on that one,” he said, noting that he thinks the government spends too much time on enforcement. (Taylor Stevens | The Salt Lake Tribune) Fabian Garcia, 27. Fabian Garcia, 27, voted for the first time on Tuesday and said Proposition 2 was the main reason. “I’ve lost a lot of friends to opioid addiction, and I’ve struggled with it myself,” he said, and hopes passage of medical marijuana would help. (Taylor Stevens | The Salt Lake Tribune) Becca Blackham, 27, of Salt Lake City, Utah. 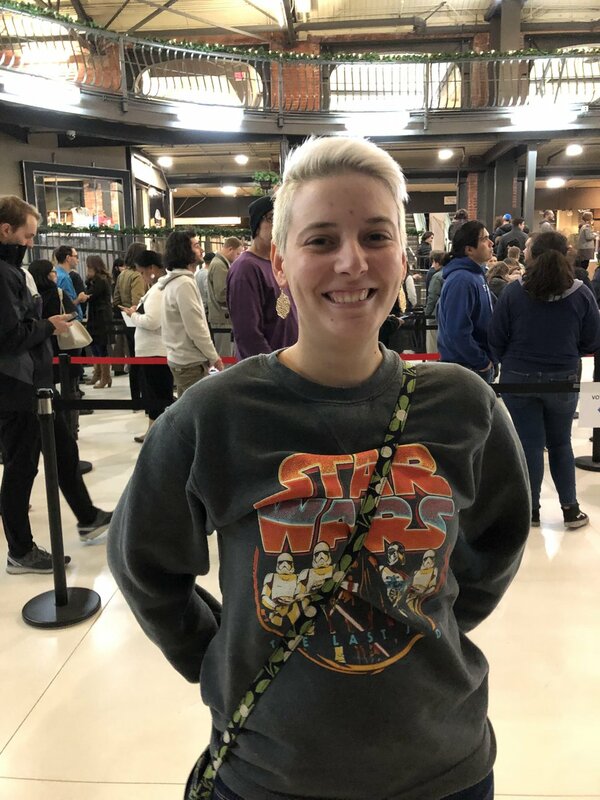 Becca Blackham, 27 of Salt Lake City, said the national political landscape and particularly the importance of Utah’s representation in Congress brought her out to vote. She said she cast her ballot for Democratic Senate candidate Jenny Wilson and for Proposition 3, a campaign to expand Medicaid. 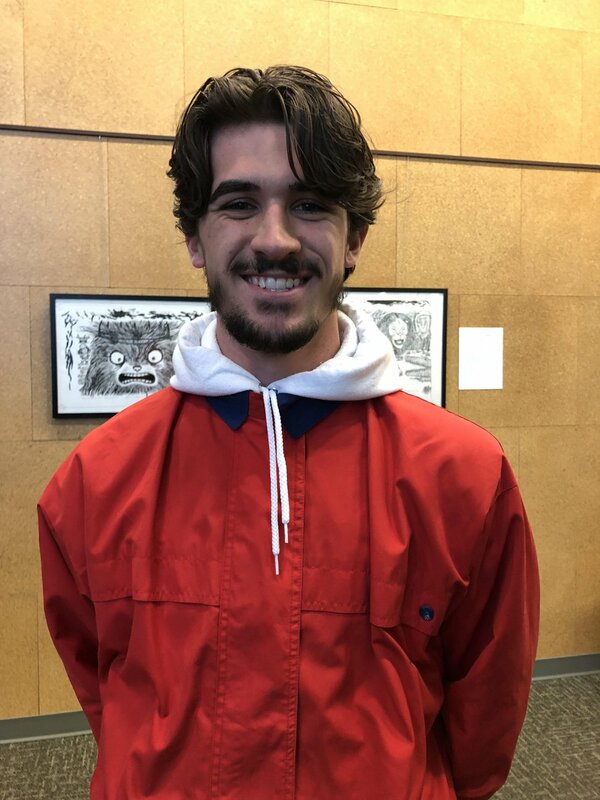 (Taylor Stevens | The Salt Lake Tribune) Levi Robinson, 23 of Bountiful, said he’s come out to vote yes on Props 2-4 and said the gerrymandering was a big draw. “I think it’s ridiculous our representatives draw their own districts,” he said. 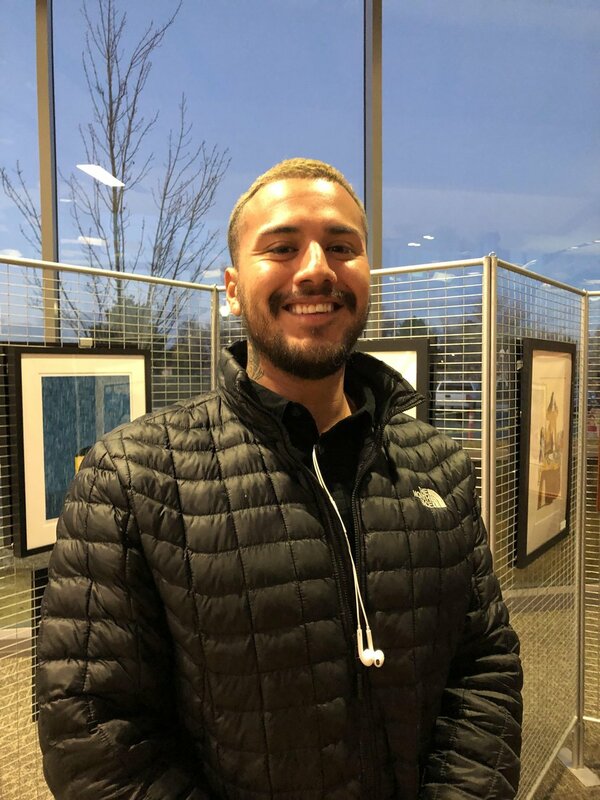 Levi Robinson, 23 of Bountiful, has voted in every election since he turned 18 and said he came out to vote for Wilson for the Senate and Ghorbani for the House. But the major draw for him was to cast a yes vote on Props 2, and 3 and with Prop 4 — the initiative to end gerrymandering — the most important to him personally. “I think it’s ridiculous our representatives draw their own districts,” he said. (Taylor Stevens | The Salt Lake Tribune) Rick Gregory, 69, of Salt Lake City, Utah. 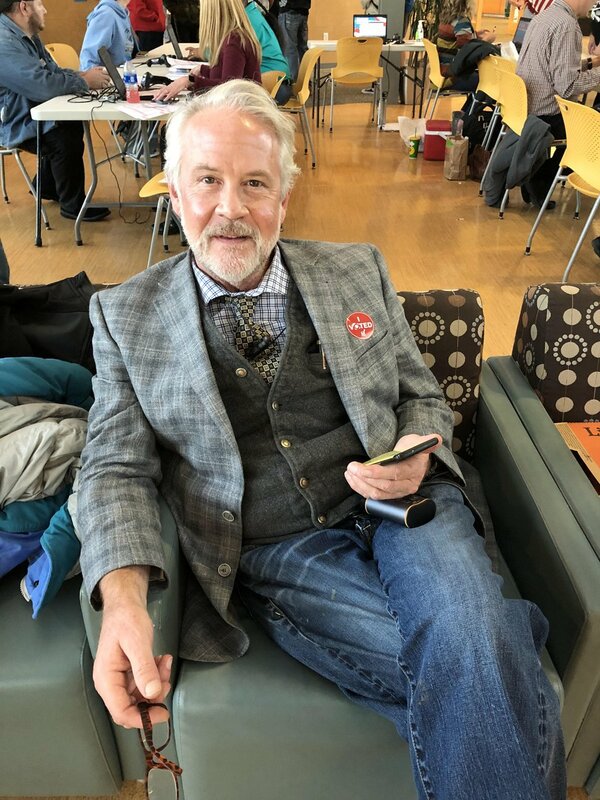 Rick Gregory, 69 of Salt Lake City, voted for Wilson for Senate and called Republican candidate Mitt Romney “a carpetbagger.” He also voted for Shireen Ghorbani because he said it’s important for Democrats to take back the House. 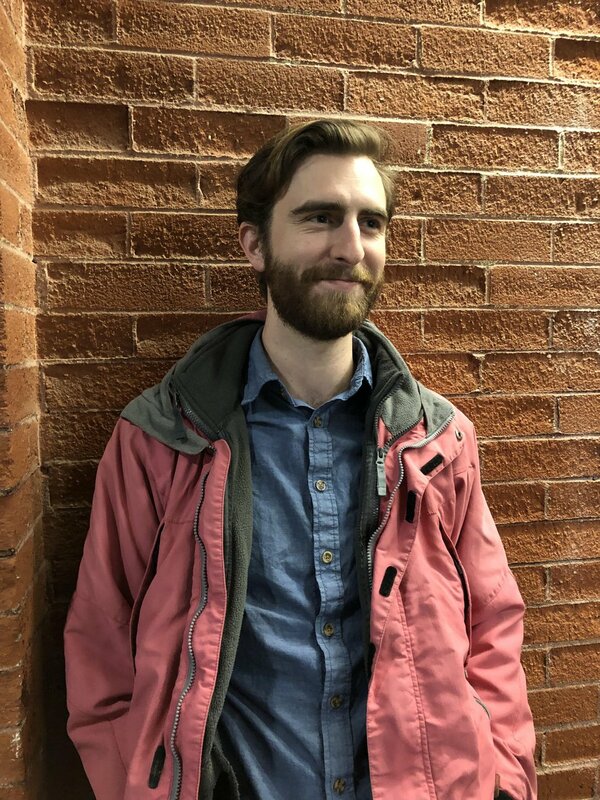 (Taylor Stevens | The Salt Lake Tribune) Tyler Brothers, 24 of Salt Lake City, says he ended up voting mostly for Democrats and for all the Propositions. 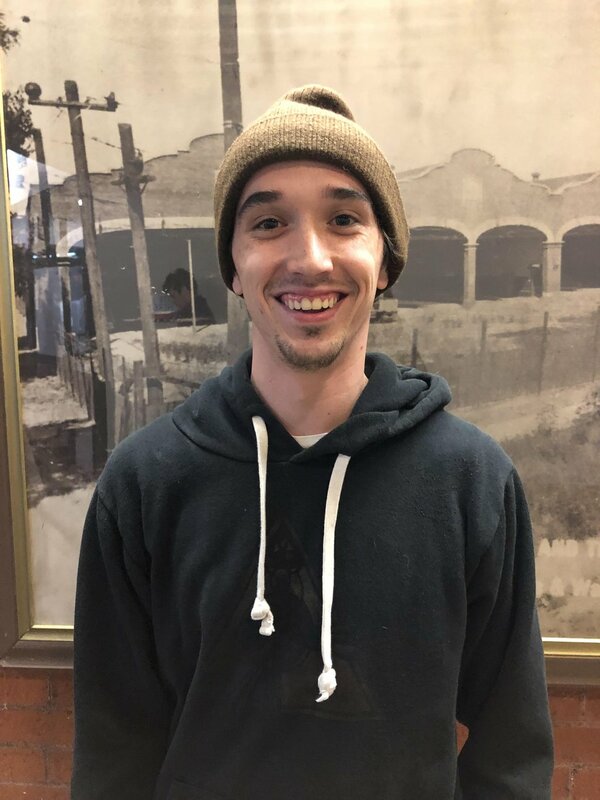 He says he didn’t really understand the constitutional amendments but voted yes for A and C and no on B.
Tyler Brothers, 24 of Salt Lake City, says he ended up voting mostly for Democrats and for all the Propositions. He said he didn’t really understand the proposed amendments to the Utah Constitution. But he voted yes for A, which deals with an adjustment to a property tax exemption for active-duty members of the military and no and B, which would create a new property tax exemption for property leased by a government entity. 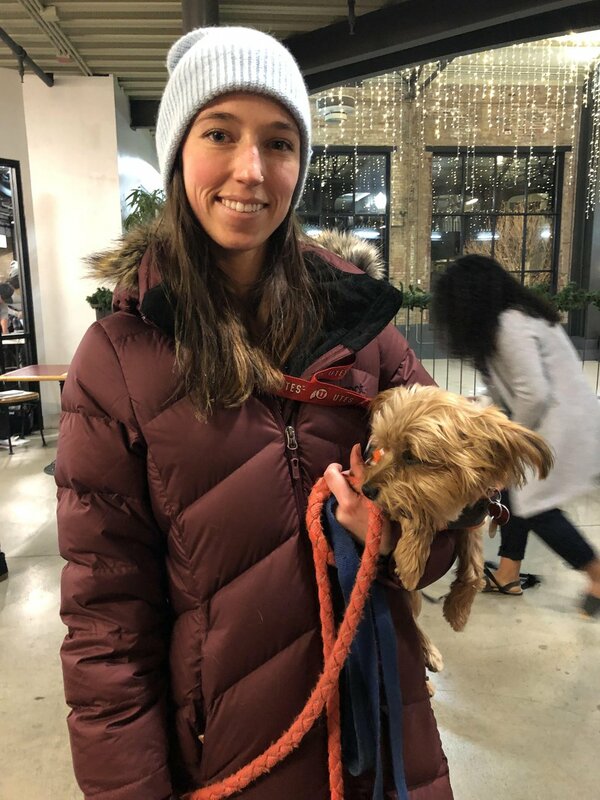 (Taylor Stevens | The Salt Lake Tribune) Elodie Gourgeon, 24 of Salt Lake City, said she was primarily interested (again) on Prop. 2. She said she doesn’t feel her vote matters as much for the candidates, because the incumbents will likely hold their seats, but she votes in every race. Elodie Gourgeon, 24 of Salt Lake City, said she votes in every race but was primarily interested in Prop. 2. 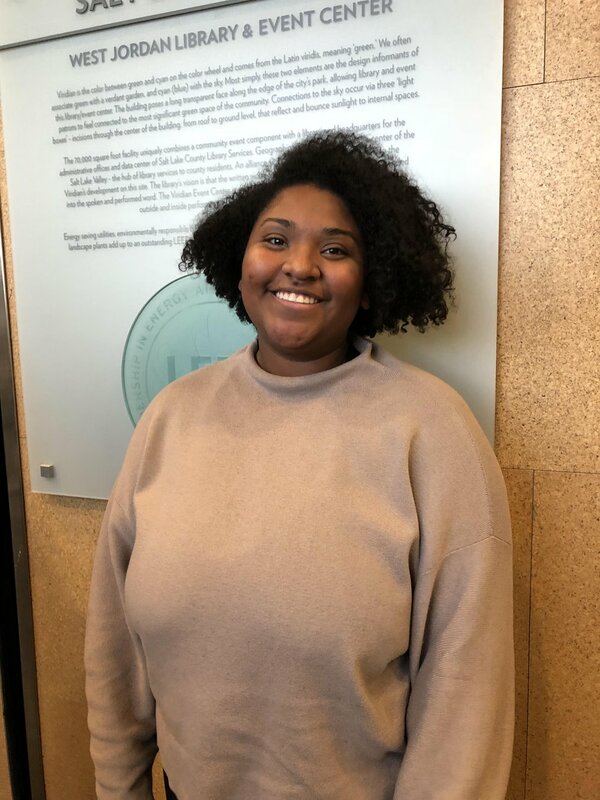 She said she didn’t feel her vote mattered as much for individual candidates, because she expected the incumbents would likely hold their seats. (Taylor Stevens | The Salt Lake Tribune) Caitie Almond, 29, of Salt Lake City, Utah. 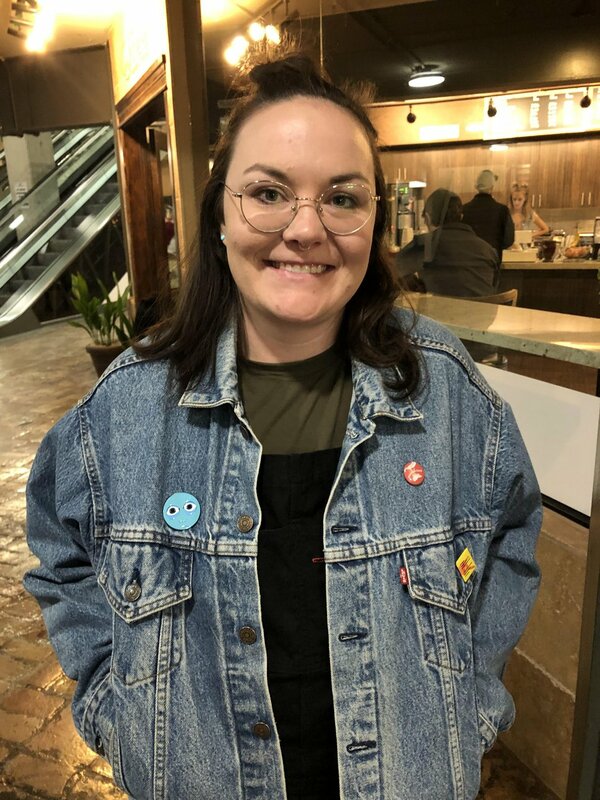 Caitie Almond, 29 of Salt Lake City, says that “after being disappointed in the 2016 election, I felt like it was my duty to come out." The question on the gas tax for education was especially important to her, she said, because she works as a teacher. 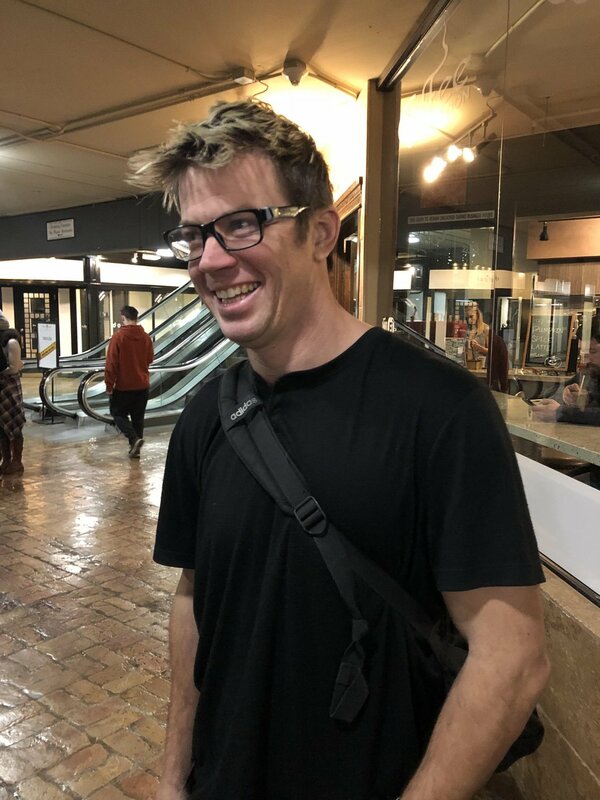 (Taylor Stevens | The Salt Lake Tribune) Mikhail Schork, 37, voted for Mitt Romney because “I know him.” For the rest of the ballot, he voted Democrat because that’s his typical party. Also voted for Proposition 2. Mikhail Schork, 37, voted for Romney for Senate because “I know him.” For the rest of the ballot, he voted Democrat because that’s his usual party. He also voted for Proposition 2.